Snowboarding in Bariloche can be done in the world famous Cerro Catedral. It is the largest ski resort in the Southern Hemisphere. It has over 120 kilometers of skiable tracks and is sprawled over a massive 17,000 hectares of snow-covered mountain slopes. It is located about an hour’s drive away from the main city of Bariloche and is a snowboarder’s paradise. The climate is just perfect snowboarding, it is mostly dry, and the slopes of the mountain are covered with great, high quality powdered snow all season long. Even if the snowfall is not adequate enough, their resort has a number of snowmaking machines which create real snow through artificial methods to keep the slopes covered in snow all the time. The typical setting in Bariloche during winter.. The trails of Cerro Catedral generally favor snowboarders who are either intermediaries or professionals. But beginners are not far left behind as well; there are quite a few trails that are just perfect for those who are learning snowboarding for the first time. The trails include 4 cross country trails, 10 black trails, 25 blue ones, 15 red ones and 6 green ones. Snowboarder sitting with mountain chain in the background. If you are someone who has no idea about snowboarding but is just intrigued by the sport, then you can head to one of the many snowboarding schools where you will be taught the basics of snowboarding by trained experts. 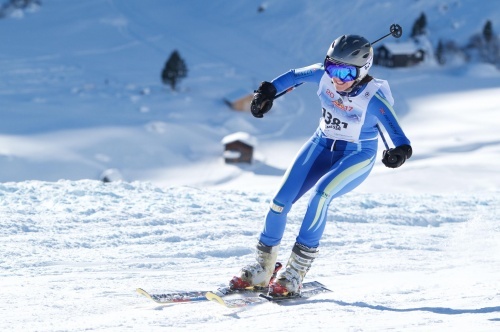 After you learn the basics, you are taken out onto the slopes for training, the trainers are with you throughout and will help improve your skill enough for you to be able to tackle the beginner trails of the resort quite easily on your own. 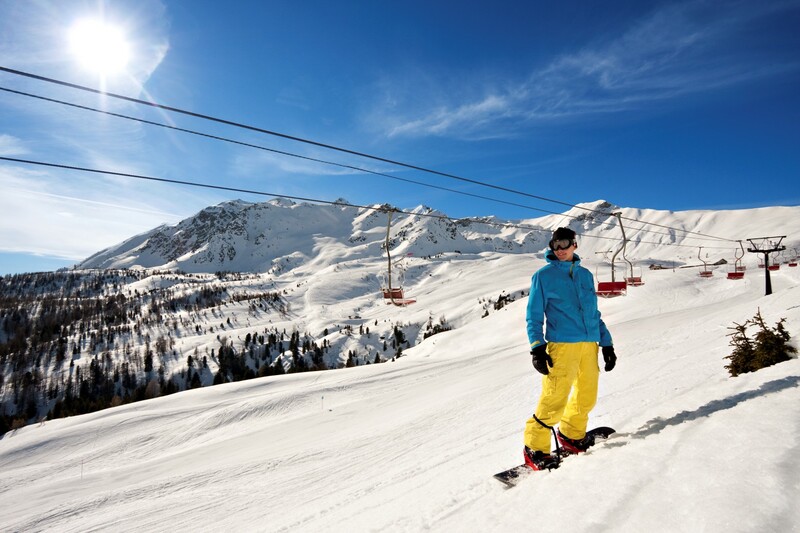 The schools also offer snow tours; this though is for the more advanced skiers. They take you all around the park and explain the difficulties of each of the different trails. This helps you come to a conclusion as to which would be the best for you to snowboard on. Some of the different trails have specialized bumps and rails installed on to them to help snowboarders perform their skills. It is not advisable to try these unless you are highly trained. But if you are, then getting launched into the air by one of the many bumps and landing on a rail is one of the ultimate joys of life. Also, some of the trials that go through the forest are a joy to traverse on. 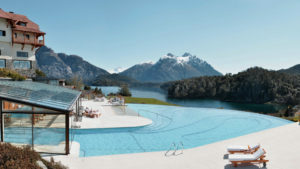 A spa resort in Bariloche. Bariloche is quite cheap to visit as far as snowboarding resorts go. And it offers much more thrill and excitement than most resorts in places like North America and Europe do. So, next time you are planning on going to a snowboarding resort, think of Bariloche first. Bariloche simply has everything to be the perfect snowboarding destination. The base village is filled with various amenities such internet, entertainment centers, pubs, discos, casinos, etc. along with a myriad variety of accommodations and restaurants. So, visiting Bariloche can turn out to be the best destination you have taken in quite a long time. The primary motive of Todo Nieve is to educate the skiing lovers about all that Argentina has to offer to the tourists in this regard.